Old timber helidecks: there are numerous timber decked helidecks all around the world and most of them built in the 1960s and 70s are reaching the end of their useful lives. 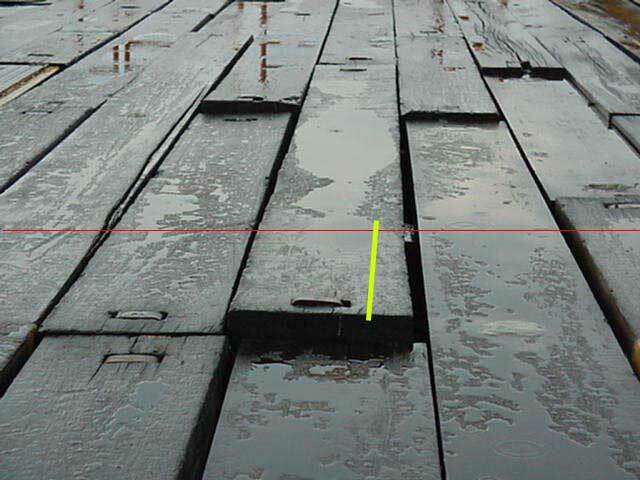 In many cases, the steel support frames which support the timber decking is still in serviceable condition and only the timber needs to be changed out. We design and produce special timber refit decking systems (TRDS) in various sizes and configurations which are meant to be a direct swop for the timber. 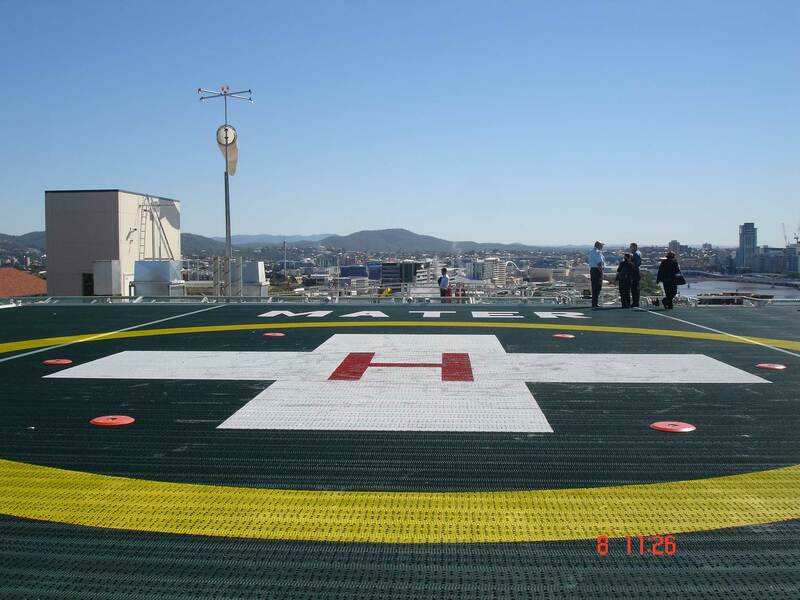 Over 30 such helidecks have been changed out by using the TRDS since 1990 and references from major clients are available. 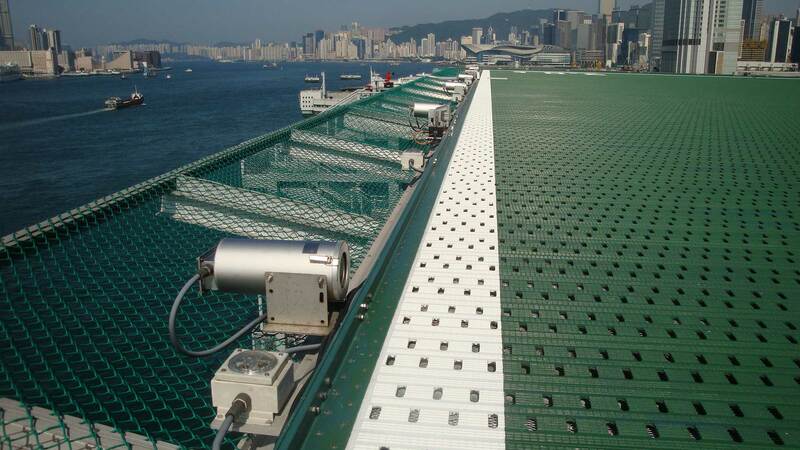 In all cases, the aluminium decking is designed to be top-installed without the need for scaffolding or hot work offshore. Choice of interlocked or side-by-side decking: interlocked decking provides a more efficient landing surface. Side by side decking provides the advantage of being able to remove each decking plank individually without affecting an adjacent plank. If enhanced safety is required for a timber refit programme, the TRDS decking can be delivered in Enhanced Safety?configuration. 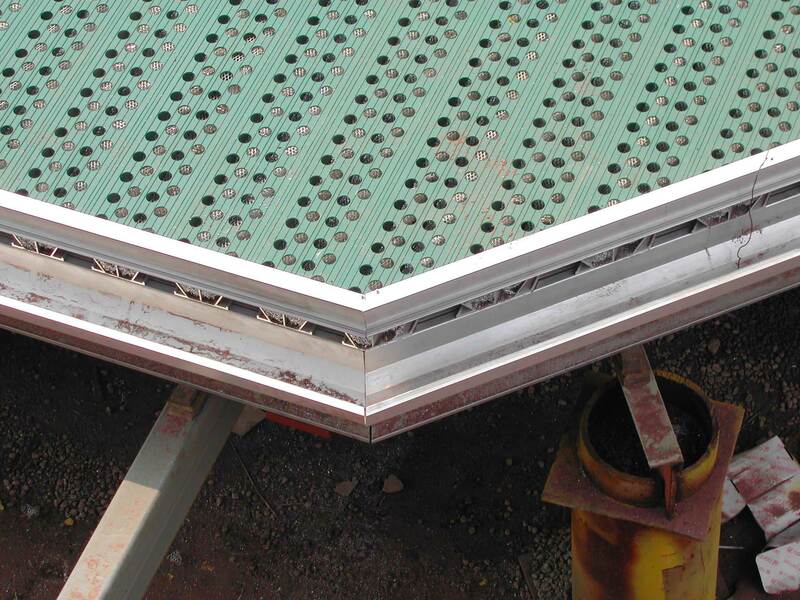 There is no weight difference between a standard and enhanced safety decking system. 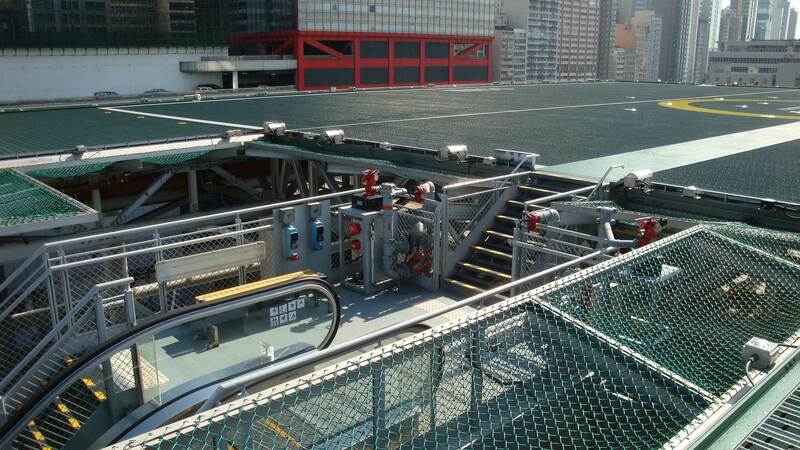 As most timber decks are on unmanned platforms, the substitution of a safety decking in place of rotting timber leads to a quantum leap in terms of aviation safety. Remember that there are no real fire-fighting systems on an unmanned platform and case of an emergency, the helicopter crew have to try to exit a probably burning helicopter to grab portable extinguishers situated on the deck periphery and to fight the fire themselves: hardly a useful strategy and one which assumes that all are in good health after the mishap! Hence the UKCAA CAP437 (5th ed, ch 5) recommendation to use an Enhanced Safety mechanism on all unmanned platform helidecks. Similarly, water spray DIFFS nozzles can be incorporated into both Standard and Enhanced Safety® TRDS. We have a track record in timber refit programmes going back to 1990 and including customers like the Shell Group of companies (who moved away from wood for environmental reasons back in 1991), ADMA, ADOC and ZADCO. Our policy of continuous improvement means that experience gained from one customer was used to improve the product for all. 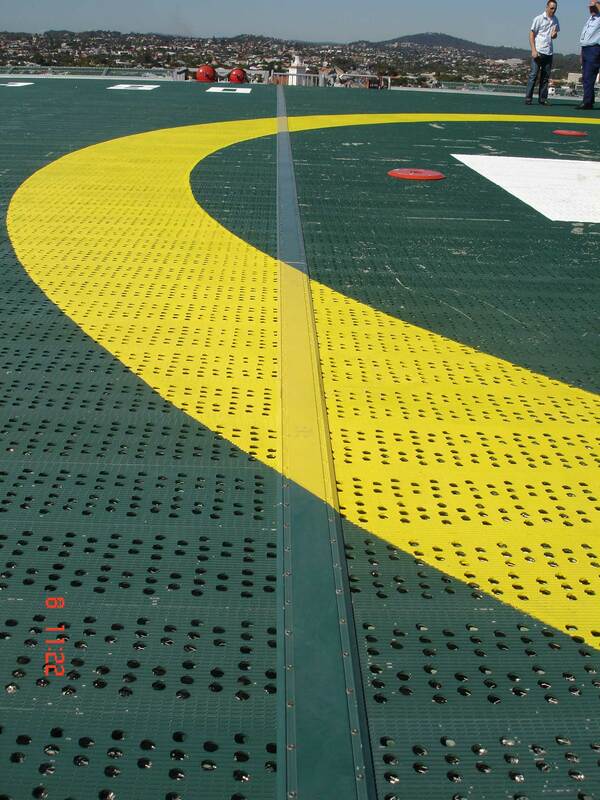 The current TRDS systems are a state-of-art design which offer an ideal solution for aging timber helidecks. The staff at AOPL were extremely professionall, very efficient and timely in all their dealings with us, from negotiations to design details and construction, and right through to certification. I expect any potential improvements to what is already an excellent product will only emerge as a result of operating experience.